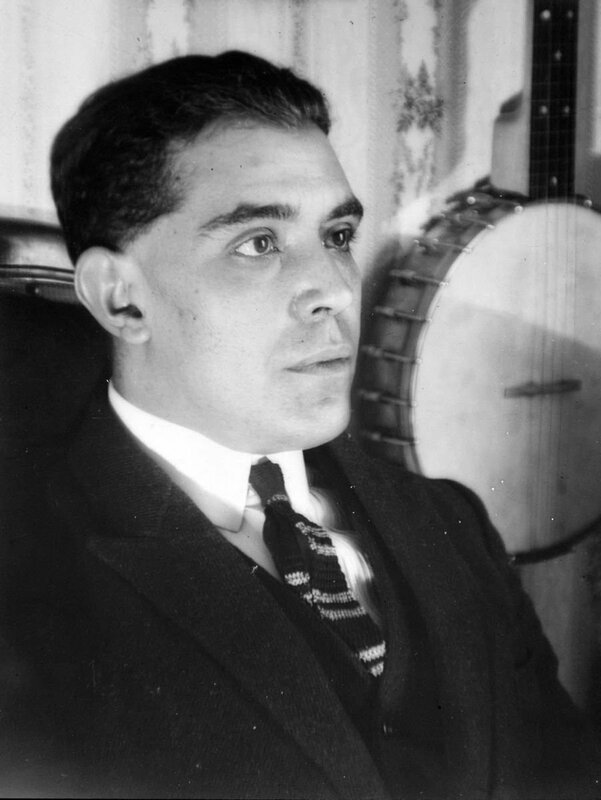 José Victoriano Carmelo Carlos González-Pérez, better known by his street name Juan Gris, had a thing for shapes. Gris was born in Madrid in 1887 and went to Madrid’s School of Arts and Sciences, clearly favoring the “Sciences” half—he studied mathematics, physics, and engineering. Despite all that, Gris had an eye for art (and maybe he wanted to piss off his parents), so he moved to Paris and became a professional illustrator—drawing grisly cartoons just to stick it to the man (and, again, probably his parents). Gertrude Stein loved Gris. She funded much of his work and even got into a fist fight with Picasso over which artist was the best. Okay, that didn’t really happen, but she did say once that Picasso never really had Gris's mojo. Fanboy or not, Gris easily distinguished himself from other artists of the movement (he was even knighted into Google Doodle-hood back in 2012). He was known for producing bolder and brighter colors as well as employing his background in the sciences into his work, painting with rigorous precision, and detailing lines, shapes, and patterns with mathematical expertise. But before we call Gris a total robot, it should be known he once said: “I prefer the emotion that corrects the rule.” Despite his love for compasses and protractors, Gris himself argued that it was instinct and feeling which ultimately informed his art. The Art Story Foundation. "Juan Gris." The Art Story. N.p., n.d. Web. 13 Oct. 2017. Arty Factory Editors. "Still Life Artists - Juan Gris." Arty Factory. N.p., n.d. Web. 13 Oct. 2017. Bashkoff, Tracey. "Fruit Dish on a Checkered Tablecloth." Collection Online. N.p., n.d. Web. 13 Oct. 2017. Biography.com Editors. "Juan Gris." The Biography.com. N.p., n.d. Web. 13 Oct. 2017. Brooke, Peter. "Higher Geometries." On Cubism. N.p., n.d. Web. 13 Oct. 2017. Caws, Mary Ann. Pablo Picasso. London: Reaktion Books, 2005. p. 66. Print. Green, Christopher, Christian Derouet, and Karin Von Maur. "One Must after All Paint as One Is Oneself." Juan Gris. London: Whitechapel Art Gallery, 1992. 90. Print.